This website provides a general indication of the trends in weather for the coming week, which may give you some ideas on what to pack for your trip to Salvador. September is comfortable with moderate temps (21-27), the occasional rainy day and around 80% humidity. It is advised that you wear comfortable, casual clothing for the conference and evening functions such as the Welcome Reception and Conference Dinner. A row of ATMs are available on the ground floor on the far left of the exit area if you need to pick up some local currency. The airport is 28km east of the city center via the Paralela expressway or 32km via the seaside. There are 3 modes of transport from the airport including bus, taxi and hotel shuttle. There is a frequent bus service between the airport and city centre (Rodoviaria Bus Terminal). Taxi stands inside the arrivals hall allow a prepaid service using cash or card and a trip to the Pelourinho will cost around $R120. You will pay slightly less if you hail a taxi outside but there are often no cars available. Pre-arranged shuttle buses from the Sheraton can be arranged when you book your accommodation and will cost around $R200. Mezzanine level of the Sheraton da Bahia Hotel (above the hotel reception area). To speed the process of registration please print and bring your registration ticket, or tell us your name, and we will get you your conference badge, preloaded USB bracelet and delegate pack. Please remember to wear your conference badge (picked up from the registration counter) for the conference and social functions for easy identification. In order to reduce paper use and printing your accreditation certificates will be sent to you by email at the completion of the conference. If you have any outstanding payments with us, you should have received our payment reminder by now, which we strongly advise you clear with us prior to your arrival in Salvador in order to avoid the queuing time and delay at the registration areas. If you would like to register for social events or pay for extra guests at these events please see our registration staff and they will be happy to facilitate the processing of your orders. Our welcome reception is at the magnificently restored Pestana Convento do Carmo. 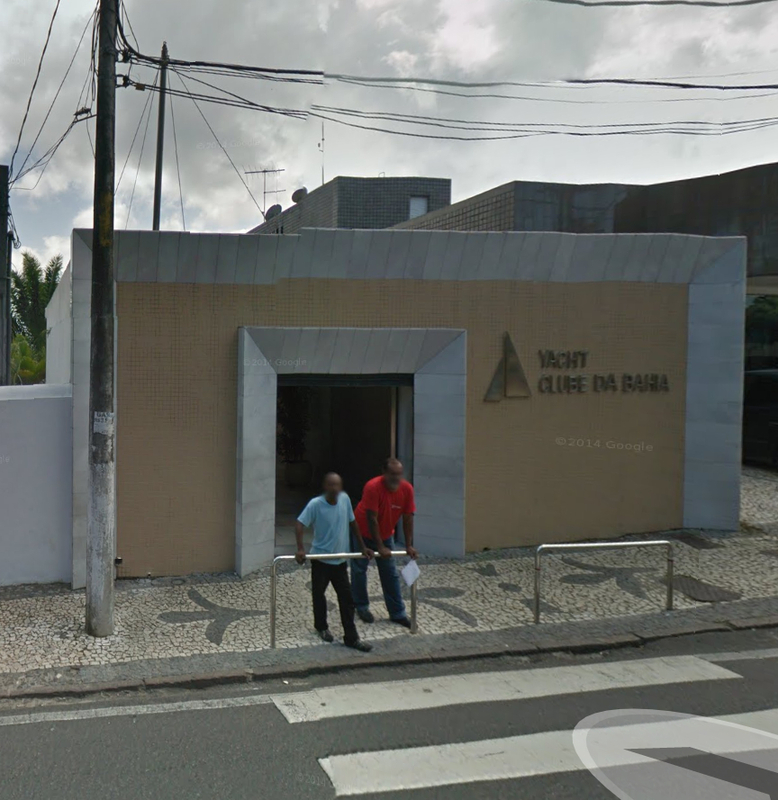 The convent building located in the historic Pelourinho area is 3km (35 min walk / 8 min taxi ride) from the Sheraton. The event commences at 1700 and includes drinks and canapés. A registration area will be situated in the event area. 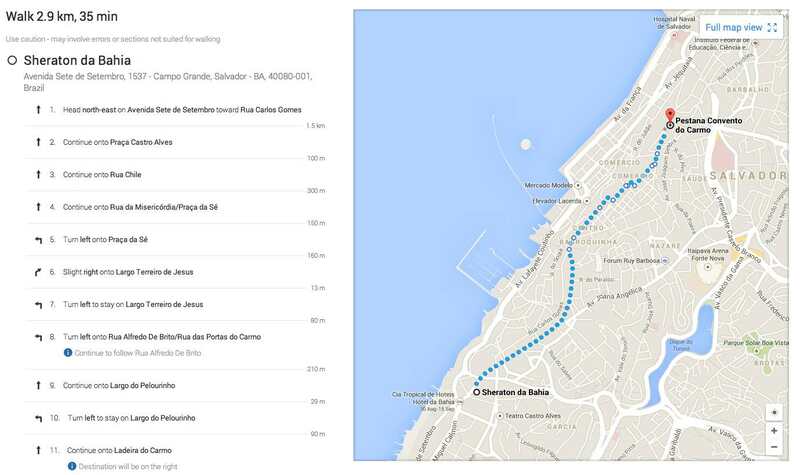 Attached below and on an upcoming delegate advice email are maps, satellite photos and streetview photos of the venue. The conference registration and break area is on the mezzanine level of the Sheraton. Three rooms will be in use all only metres from the reception area. This is the largest of the 3 rooms and will be the venue for the bulk of the plenary presentations. Smaller room hosting the Track 2 session on Thursday 11th Septpember- Communication and De-Escalation Workshop. Second small room venue for the Sambafest Ultrasound Workshop on Saturday 13th and Sunday 14th. Complete conference brochures outlining the entire program and conference brochures are available below. Minor changes to our amazing program are possible in the period between now and the conference commencing. 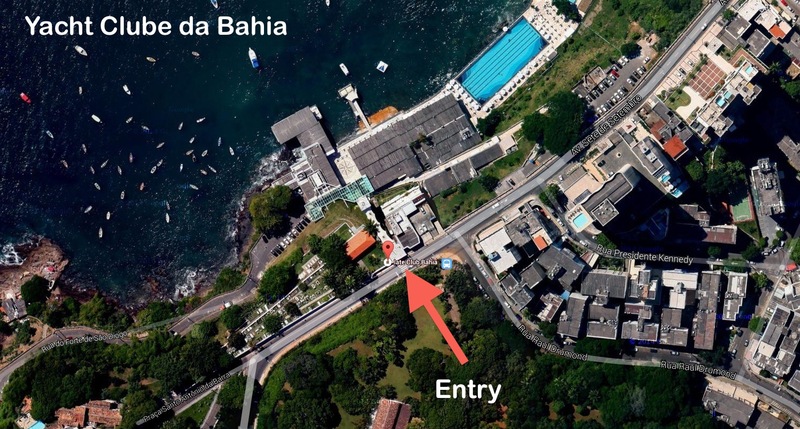 The conference dinner this year will be held in the spectacularly modernist Yacht Clube da Bahia. On the waterfront overlooking the Bay of All Saints this is an incredible venue and we’re sure to have a great night here. 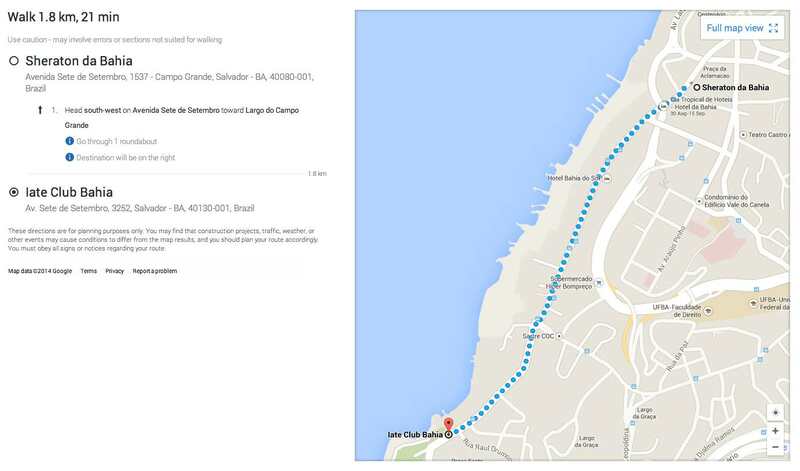 The yacht club is 2 km (21 min walk / 3 min taxi ride) from the Sheraton. The event commences at 1800 and includes drinks and dinner. For those registered for Matt and Mike’s ultrasound workshop your experience will commence at 0800 on September 13th. You will be receiving your pre workshop reading material very shortly. We hope that we have been able to clarify the above items for you. Should you have any questions or need further information, please do not hesitate to let us know (http://www.developingem2014.com/index/contact) or visit our website where you can find more travel information as well on our travel information page. Thanks very much for your support of the DevelopingEM process and we really hope you will have a wonderful time here in Salvador.